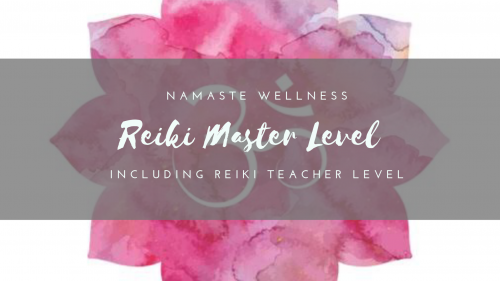 Reiki Master Level was so incredible that I did it twice! It was such an incredible transformative weekend. It brought me from a Reiki Practitioner to a Reiki Master & Teacher so that I could share the miracles with others. Not only that but my healing ability was completely amplified! – You will be attuned to the last two rays of Reiki (7 in total). – We’ll be clearing more on mental, emotional and spiritual level during the weekend. – Accessing and activating the Reiki Master symbol. – Practice giving Reiki Attunements for Level One & Two. – How to set up powerful and effective Reiki treatments for your clients. – Techniques that help create lots of abundance in your life. – How to set up a thriving Reiki Practice & keep regular clients. 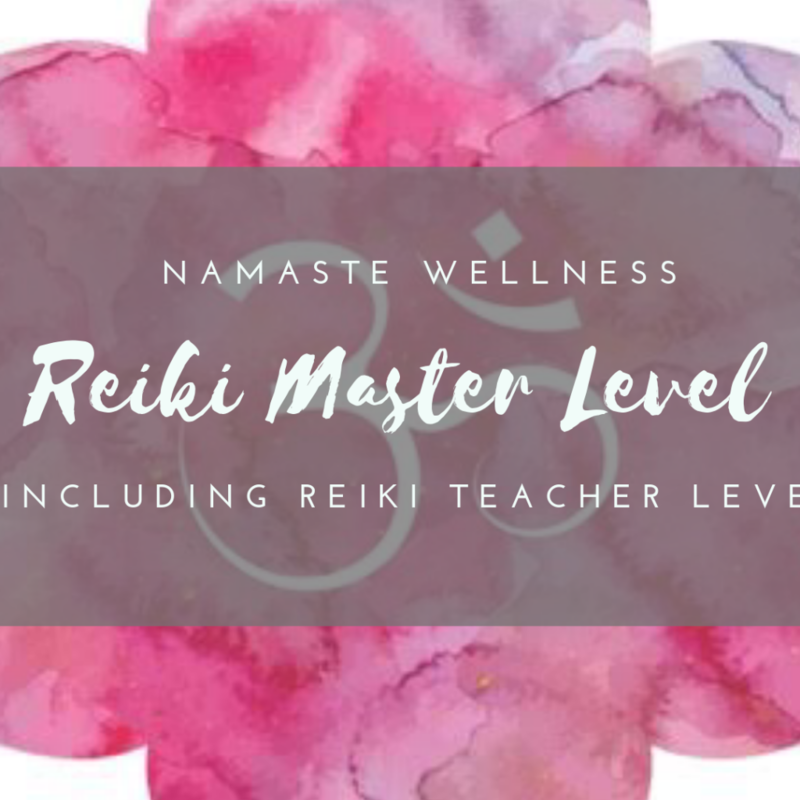 To be eligible for the Reiki Master you must have completed Reiki 1 and 2. I would recommend wearing comfortable clothing. Much time is allocated to students giving and receiving Reiki Healings in this Workshop so that you will feel completely confident to give and receive a Reiki healing for yourself, family, friends.